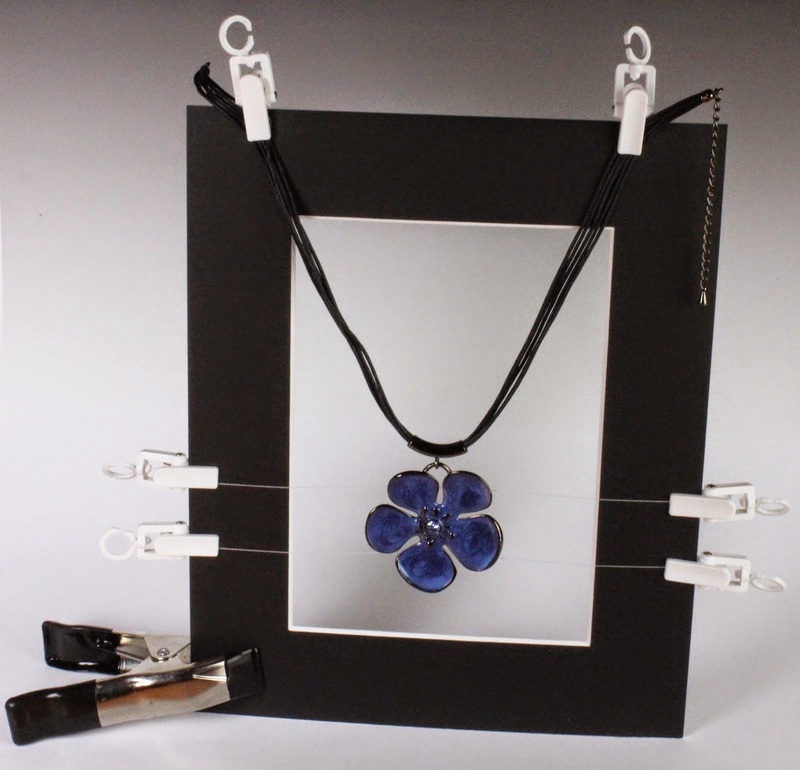 Jewellery can be one of the more tricky products to photograph but also one of the most rewarding. 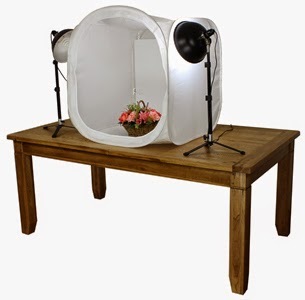 The right light tent and lighting set up is vital but the right camera can also go a long way to help you achieve amazing results. The most important feature to look for when choosing a digital camera for close-up jewellery photography is the ability to focus the camera manually. Manual focus capability is essential because most auto-focus cameras simply can’t “lock-on” precisely enough on a small shiny piece of jewellery. The camera’s auto focus mechanism depends on finding parallel lines on a non-reflective surface. Most jewellery has curved lines rather than straight lines and most jewelry has very reflective surfaces. The gemstones used in jewellery may have straight lines, but their surfaces are reflective and don’t make good auto-focus targets. Even if a piece of jewellery does have straight lines and a dull surface, unless those lines are at the exact spot you want to focus on, they won’t be of any help. The bottom line is that close-up images of jewellery require manual focus. You are looking for a manual focus that offer maximum control over focus for small objects. Unfortunately, digital cameras with true manual focus are quite a bit more expensive than point-and-shoot type digital cameras. Many point and shoot cameras claim to have manual focus, but their manual focus mechanism is far too coarse for a small jewelry subject. Generally, in order to get a true manual focus, you will need to get a DSLR (Digital Single Lens Reflex) type of camera. DSLR cameras, although they are expensive, do have additional features, like interchangeable lenses, that make them more useful for jewellery photography. DSLR cameras also allow for smaller apertures (the f numbers) than point and shoot cameras. A smaller aperture, indicated by a bigger f number, allows for a greater depth of field. A greater depth of field simply means that more of the subject can be in focus at the same time. Since DSLR cameras have interchangeable lenses, purchasing a DSLR camera raises a new issue, which lens to purchase. When choosing a lens for close-up jewelry photography, an important feature is the ability to macro focus at a longer focal length. (In plain English that means that you want to be able to get a close-up image without being too close to the subject). Ideally you need a lens which can focus as close as about 35-40cm. We prefer to shoot small jewellery pieces with lenses that are at about 100mm. A 100mm lens will allow you to fill the viewfinder with a ring and still be over a foot away from the ring. You might find that with a point and shoot camera’s limited macro range to get a good close-up shot of a ring or small pendant the camera needs to be just a couple of inches away from the subject. A camera that is too close to the piece of jewellery won’t allow the gemstones in the jewellery to be properly lit. A remote shutter can be a huge advantage as even the movement of your finger on the shutter mechanism can cause enough camera shake to spoil your perfect focus. Although it’s considered an accessory rather than a feature, it is well worth getting a remote shutter release for your camera. 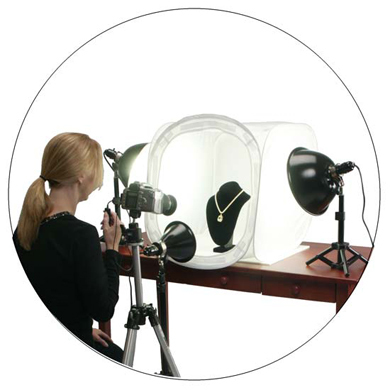 Jewellery photos are more likely to show camera movement than photos of larger subjects. The combination of close-up images, a longer focal length lens, a slow shutter speed (because of the smaller aperture) all combine to exaggerate even the tiniest amount of motion blur. A remote shutter release will help to eliminate some of the motion blur. An alternative to a remote shutter release is a tether. Where the remote shutter release will just operate the shutter without your physical invention on the camera itself, a tether can also control the camera’s operation such that you can set the focus, aperture, shutter speed and so on.Â There are a wide variety of tethers available but make sure the one you choose is compatible with the camera. The required software is free with Canon DSLR cameras but may cost extra with Nikons. Camera makers make it tough to decide how many megapixels you should buy. They seem to always have a couple more megapixels available for “just” a little more cost. All things considered more megapixels is always nice for close-up photography. You don’t really need 20 megapixels or more, unless you want to product printed material from it, although more allows for a larger image without decreasing the depth of field http://espanacialis.org/. But if more megapixels is putting a strain on your budget, then stop at 8-10 megapixels. If we had to choose between a 12 mega pixels DSLR with a cheap lens and an 8 mega pixel SLR and a high quality lens, we would go with the 8 mega pixel camera and better lens. Finally, get a good, sturdy tripod. DSLR cameras are heavier than point-and-shoot cameras, so they require sturdier tripods. The sturdier tripod will also help to eliminate the motion blur mentioned in the previous paragraph. You will loose most of the benefit of an expensive camera and lens if you use a flimsy tripod. This entry was posted in aperture settings, camera lenses, camera settings, Canon, depth of field, Diamond Dazzler, digital camera, DSLR, focus, jewellery photography, light tent, lighting, macro, megapixels, Nikon, photography, photography equipment, photography tips, product images, product photography, product photography equipment, remote shutter release, shutter speed, tripod, visual content, website photos, white background by Jo. Bookmark the permalink.